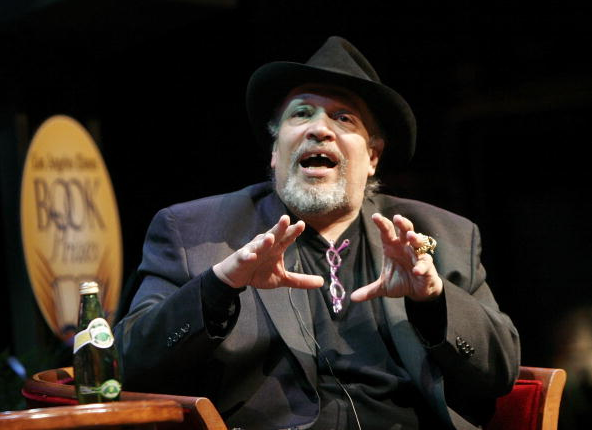 CARSON – Best-selling novelist Walter Mosley will be a guest speaker in the California State University, Dominguez Hills 2016 Patricia Eliet Memorial Lecture Series, Feb. 16, from 5:30 to 8 p.m. in the Loker Student Union ballroom. Continuing its year-long commemoration of the 50th anniversary of the Watts Rebellion, the university welcomes the author of more than 40 books ranging from crime novels to political essays. 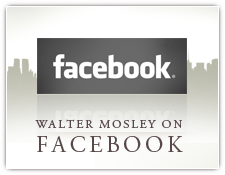 Walter Mosley is considered one the most versatile and prolific writers in the U.S. today. 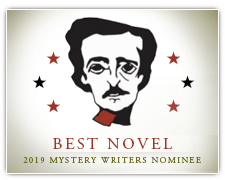 He is the winner of numerous awards, including an O. Henry Award, a Grammy, and PEN America’s Lifetime Achievement Award. 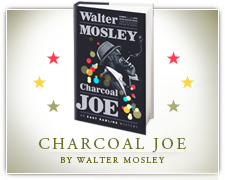 Mosley is best known for his mystery series featuring the hard-boiled detective Easy Rawlins, an African-American World War II veteran living in the Watts neighborhood of Los Angeles. Set from the late 1940s to 1960s, the series weaves in into its plot lines real issues occurring in the Los Angeles area at the time, particularly those related to racial inequalities and social injustice. The first book in Mosley’s Easy Rawlins series, “Devil in a Blue Dress” was famously made into a 1995 film directed by Carl Franklin and starring Denzel Washington, Jennifer Beals, and Don Cheadle. The ninth novel in the series, “Little Scarlet,” takes place in the aftermath of the Watts Rebellion. The Patricia Eliet Memorial Lecture is presented in honor of the late CSU Dominguez Hills professor of English Patricia Eliet, who taught at the university from 1969 to 1990. Past guest lecturers have included Susan Straight (2012), Brando Skyhorse (2013), David Gerrold (2014) and Sara Shun-lien Bynum (2015). The Loker Student Union is at the heart of the CSUDH campus, 1000 E. Victoria St. in Carson [MAP]. Visitor parking passes are sold for $6 at yellow dispensing machines at each campus lot. For more information, call (310) 243-3322.